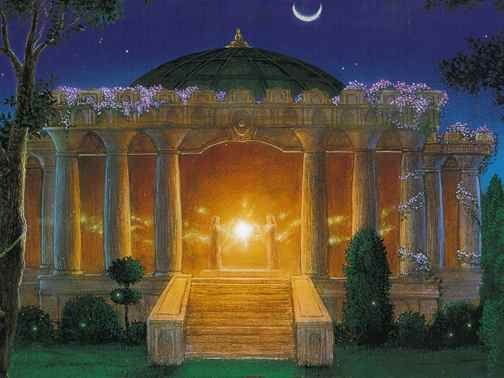 We will work together traveling to the Temples of Sirius, Pleiades, Greece, Egypt and many more to reconnect with our multidimensional aspects and use them to reclaim the aspects of ourselves which are already in full consciousness and to lift the Earth into Her Radiant Light. Everybody will participate in our group journeys speaking messages from our many aspects. This is a class for empowerment of your authentic self. If you miss a class you will receive the recording.